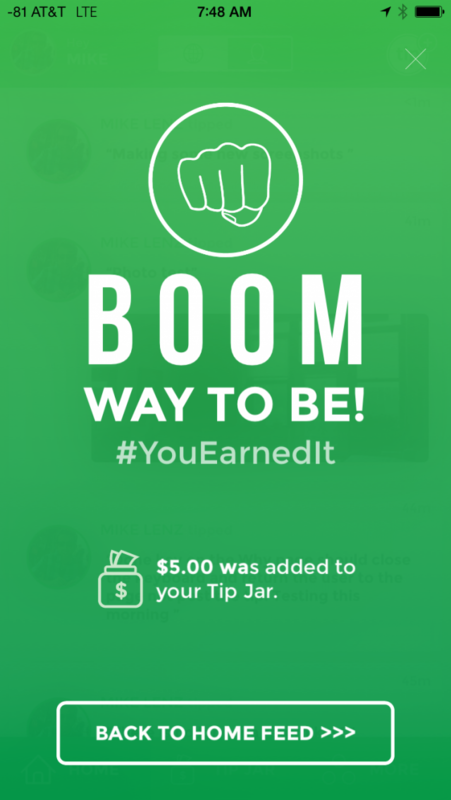 Tip Yourself is an effective and fun community tool for motivation, reward, and saving money! 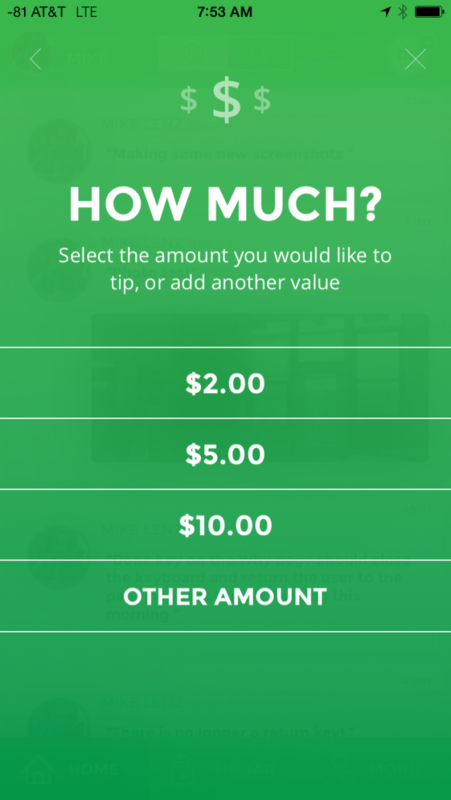 We Tip so many other people on a daily basis, but what about yourself? 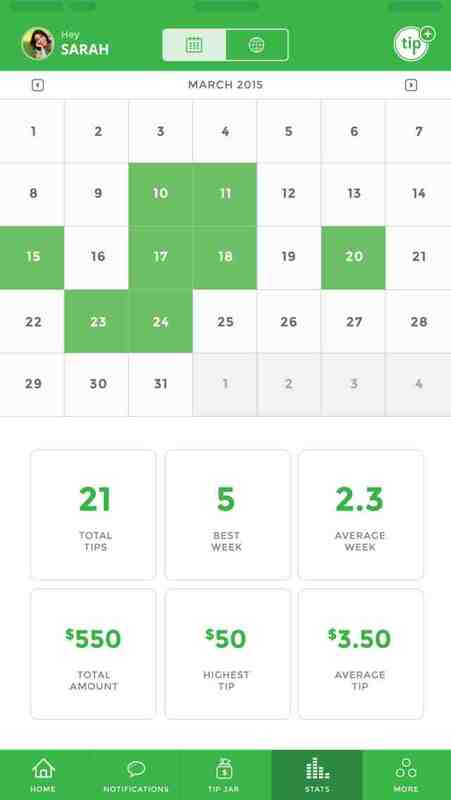 Save as little as $1 at a time. Give yourself a tip for positive moments in your life both big and small. Get your own secure Tip Jar today. Tip Yourself! You Earned it!